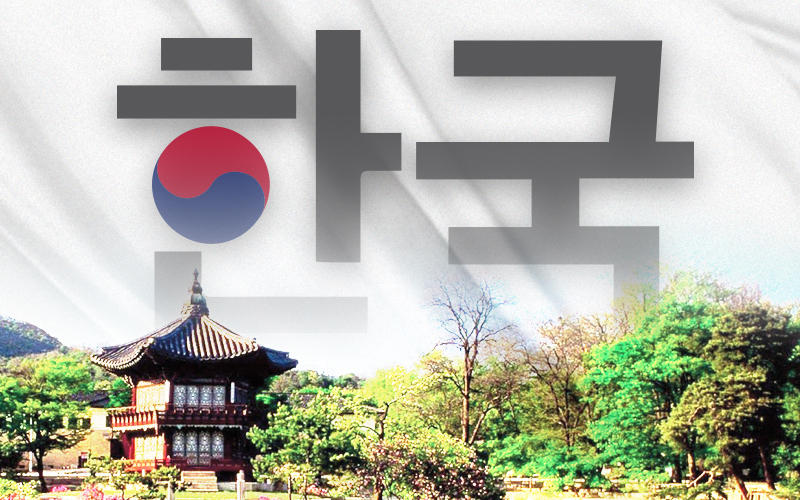 A celebration of history, culture and cuisine will take place throughout the fall as Missouri Southern presents the Korea Semester. Highlights of the university’s 21st themed semester – which began in 1997 with the China Semester – include guest speakers offering presentations on North and South Korea, a student art exhibition inspired by a recent trip to South Korea, a full Korean meal, a taekwondo demonstration and the world premiere of an original composition by the Southern Jazz Collective. The Harrison and June Kash International Film Society will also present 10 acclaimed films from South Korea throughout the semester. “We have been fortunate over the years that several of the countries we have selected for our themed semesters have been the epicenter of the world’s attention,” said Dr. Chad Stebbins, director of Missouri Southern’s Institute of International Studies. “You could certainly make the case that with all of the saber rattling that is occurring on the Korean Peninsula, there is no place on earth that has us as captivated right now as this region does. Several of our programs focus on the unique challenges that North Korea poses to the rest of the world. For a full schedule of events, visit www.mssu.edu/korea.